This is the time of year at school when we transition to the winter-sports season. In my role of overseeing the athletic department, much of my attention these days is drawn to the issue of playing time, particularly on our basketball teams. Basketball tends to reward the specialists. Those talented few blessed with skill, coordination, and technique are often the stars. Running, on the other hand, while always welcoming to the naturally gifted, also rewards the grinders. The hard-working lunch-pail-carrying plodders who put in the work in spite of and because of their natural limitations. In our world of distance running, we do not discriminate. Do the training, show up, suffer with the rest of us, and you are part of the tribe. Sure, some in the tribe are speedy and genetically blessed, but even those studs value and honor the less-fortunate masses who get out there after day to just run, even at half the speed of the thoroughbreds. The pain and joy of long-distance running are universal. So, the next time I field the inevitable complaints about playing time in basketball, I think I’ll remind those complainers about running. I’ll remind them of my cherished pastime that has become an inseparable part of who I am. A sport that is at once egalitarian, elegant, simple, and brutal. A sport that brings out the best in us and a sport that, if we’re lucky, provides as much playing time as we can ever handle. 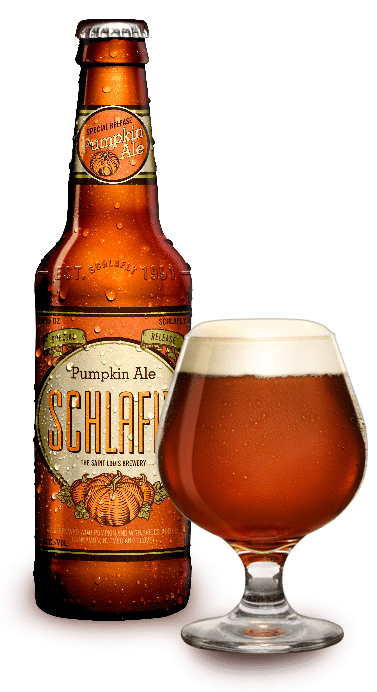 This week’s Beer of the Week comes from Schlafly Beer in Saint Louis, Missouri. 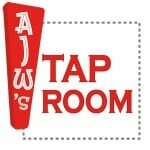 They make a simple and elegant Pumpkin Ale that is simply delicious. Balanced and sweet, Schlafly’s offering to this popular variety is one of the best I’ve had. Weighing in at 8%, it is not for the faint of heart but it is also one of those rare pumpkin ales that goes well with food. Have you ever been at a loss for enough ‘playing time’ in running? All the “studs” who were good at baseball, basketball and football when I was in school are no longer competing at their sports. I am still running. I have been at a loss for enough ‘playing time’ in running. It is called a DNF. If I had played longer, I would have finished. Best pumpkin ale around, hands down. Cheers! Good basketball defense certainly requires coordination and skill, but I side with George Sheehan – defense favors the grinders. We can’t all be Magic or Steph, but we can all get out and grind. Continue to struggle against adversity. My best runs have borne the “flow” that great basketball offense provides, but I’m most proud of my defense – the times I persevere in the face of adversity. Knuckle down and keep the suffering from winning the day.